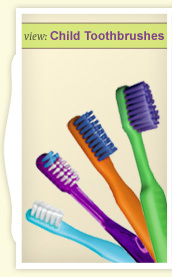 Custom imprinted toothbrushes for children, teens, and adults with your company name or special message. 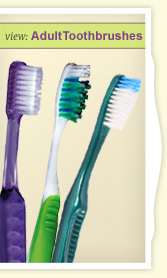 Choose from a wide array of toothbrush types, bristles, and styles. 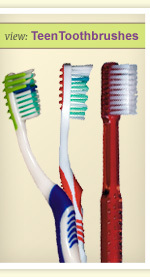 receive discounts and incentives on large toothbrush orders. Our staff is courteous, experienced and highly trained on all on our dental tools, jewelry, keychains, and custom imprinting toothbrushes. 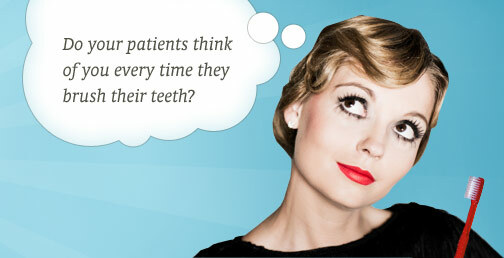 We can help you identify the best tools for your practice and are always interested in hearing how to better serve you.